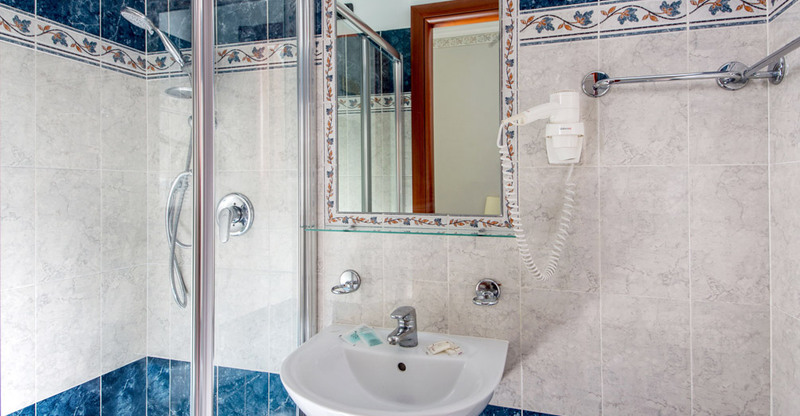 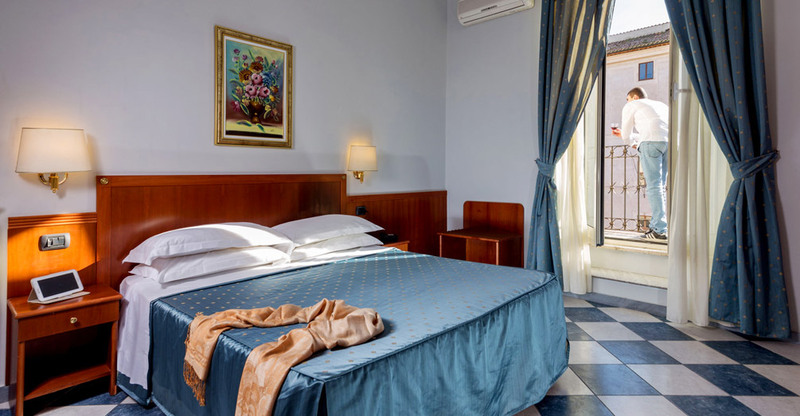 The “Centro Cavour” is in the hearth of the Eternal City and has comfortable bedrooms, suitable to satisfy all your needs and able to let your stay in Rome really pleasant. 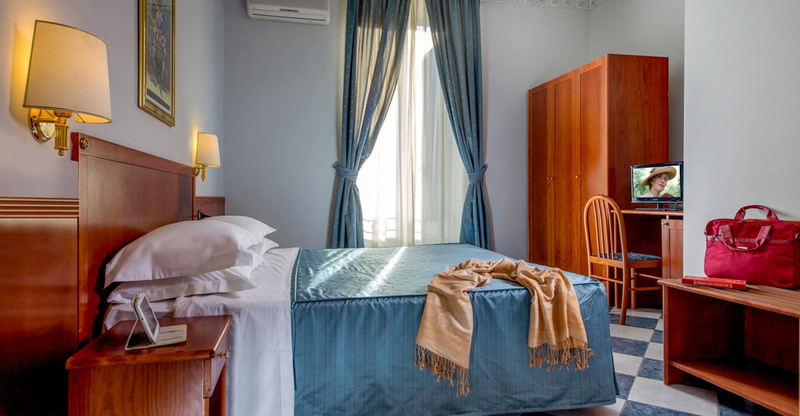 The Guests of our rent rooms will not have hour limits but they will be free to come back at the rent rooms when they prefer. 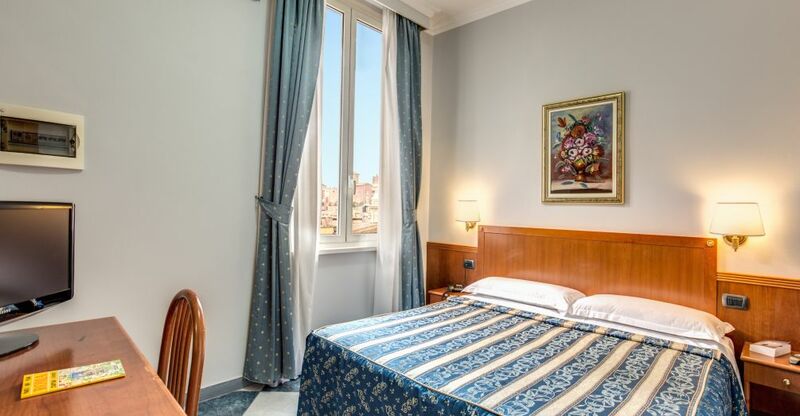 2 star Hotel in the heart of Rome, in Via Cavour, recently renovated. 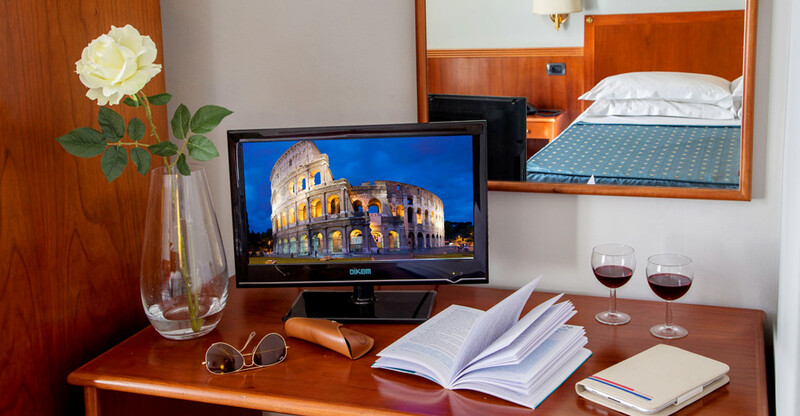 Structure of prestige a few steps from the Colosseum, the Roman Forum and the main monuments of Rome.